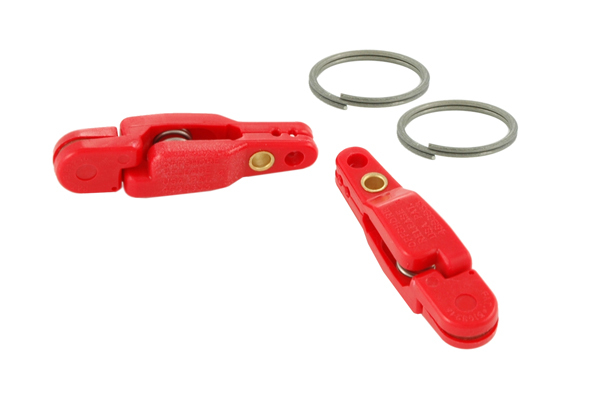 This half size clip has an extra heavy spring tension and includes a split ring. 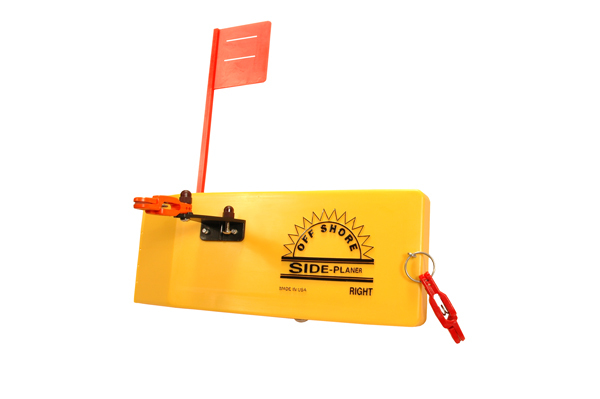 You simply position your fishing line behind the pin that protrudes through the center of the pads to hold your snap weight securely on the line. This item is ideal of use with snap weight fishing and super braid lines. 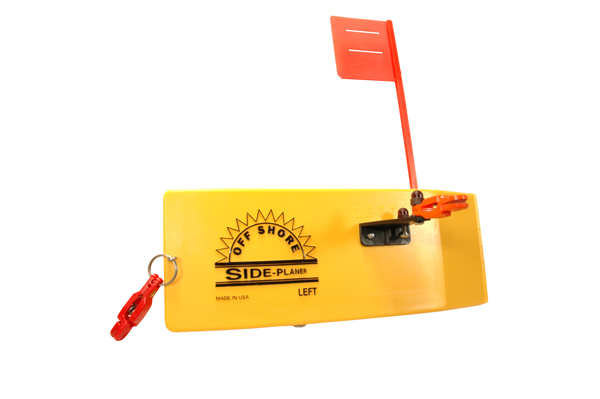 You can also use this clip on the OR12 and OR31 Side Planers.